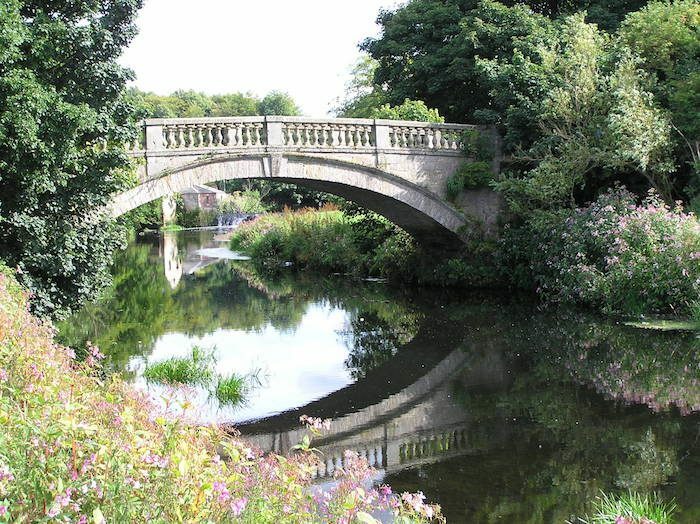 For outdoorsy types who prefer to run outside the concrete jungle, these interconnected parks just south of Glasgow are a welcome respite. The “flag pole” overlook in Queen’s Park offers a lovely view of the city skyline, and the gardens and arboretum at Pollok Park are a welcome splash of color. Both parks are surrounded by public transportation, so you can pick and choose your start point and your run length. 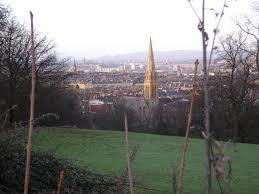 However, we recommend starting in Pollok Park so you can enjoy the view from Queen’s Park after your cooldown. We’ve mapped a route that outlines the perimeter of both parks to give a sense of distance, but we also recommend you enjoy the parks’ trails and paths. One good option is to start at the Dumbreck subway stop and return via Crossmyloof. Pollok is home to Parkrun, a free group 5k held every Saturday morning. You can see the course map and learn more here.